Is your résumé in need of a redo? Today Apochromatik is launching Résumé Redo. Résumé Redo comes after months of assisting clients with application materials for new jobs, board appointments, advanced degrees, and promotions. Our clients tell us they have more confidence and they get the results they want when their résumé, cover letters, writing samples, and references are targeted for their specific goals. We have interviewed professionals across the country to develop standards to make your materials stand out. Now you can benefit from the services of Apochromatik Résumé Redo. 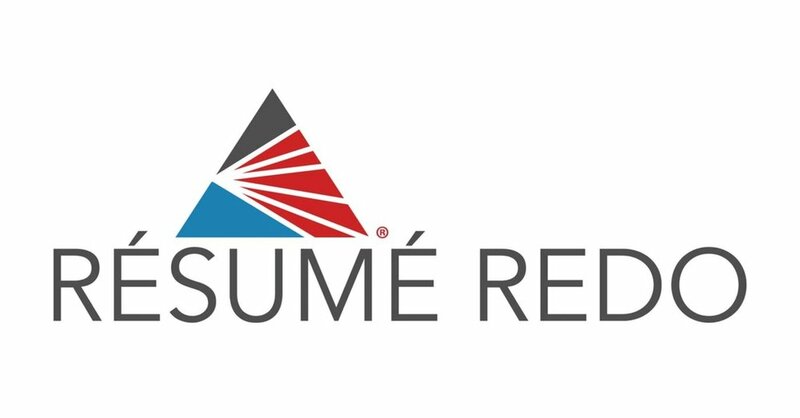 Go to www.resumeredo.com and enter your email for information on how to take the next step to join Résumé Redo. Not one but TWO Apochromatik clients are starting new jobs this month. 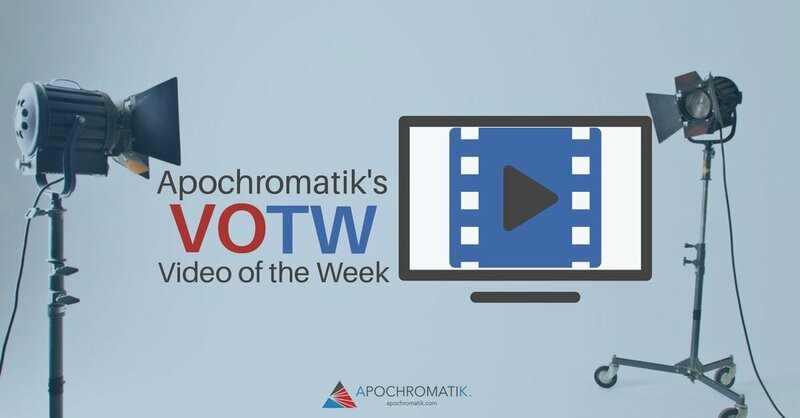 Both worked with Apochromatik coaches to evaluate their values, their strengths, and the directions they want their careers and lives to go, then worked with Apochromatik coaches to prepare their resumes and cover letters, and to nail their interviews. Congratulations to both J. and E.! In honor of them, this week on the Apochromatik blog, we’re sharing an article on tips for your first day at a new job, featuring advice from Apochromatik’s Keith R. Sbiral. Do you have an interview coming up? Do you have a job interview coming up? Apochromatik’s Keith R. Sbiral was quoted by Yahoo! Finance in an article about tricky interview questions. Check it out to avoid getting tripped up! Check out our latest media mention on Monster entitled, "Is it smart to bring up your side hustle during a job interview?" Apochromatik's Amy M. Gardner provides some valuable advice! Recently we conducted a Q&A session where we heard from several professionals who asked about networking. In the next few weeks, we’ll address many of the questions they raised, including how to build a network from the ground up. First, though, three common networking mistakes you can easily avoid.